So I have been a tad MIA for the past few weeks due to my recent move and the joy of university work. 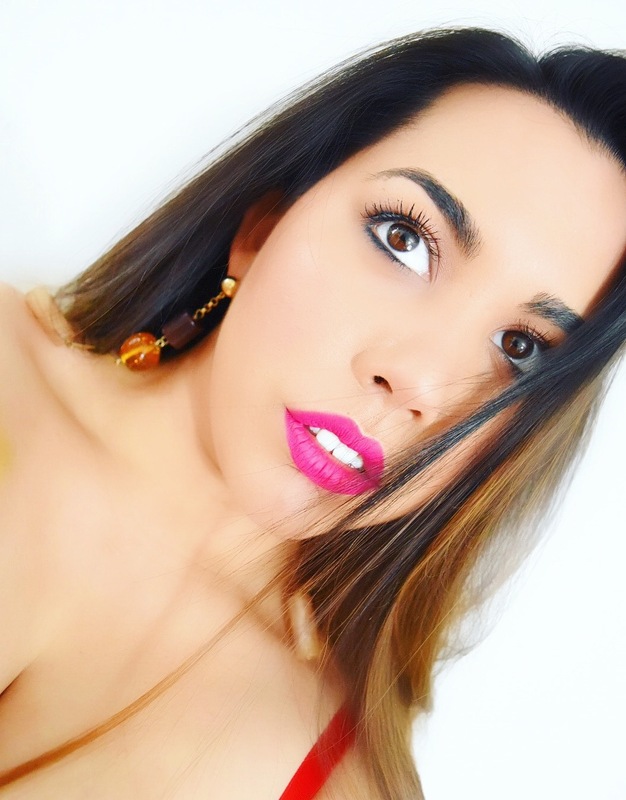 I have however been keeping up to date with my social media platforms, so make sure to follow me for daily updates! 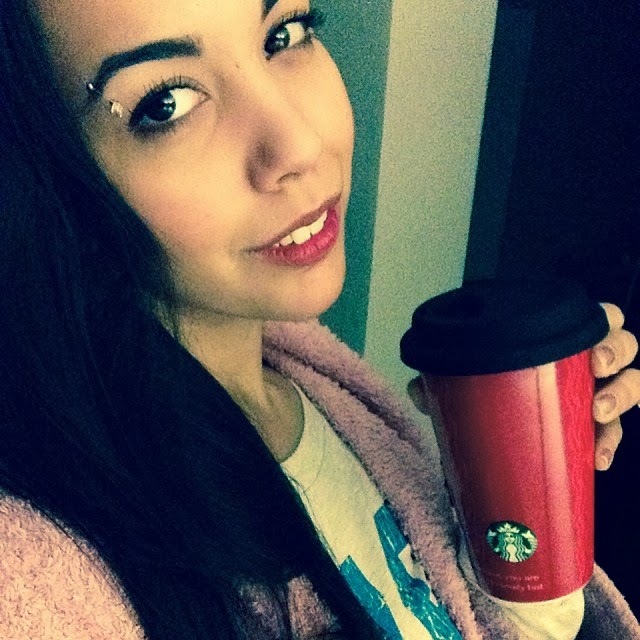 Starting off my week with some yummy Starbucks Verona Ground Coffee! I typically stick to instant Nescafe coffee but have been loving the richness of ground coffee lately. I love the time that goes into making it, which surprisingly, is something I find quite relaxing. 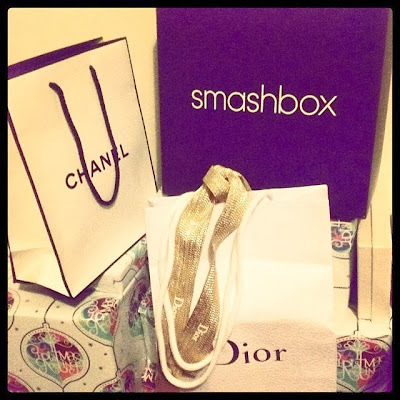 I received this little beauty in the post, my first package since moving... yay! 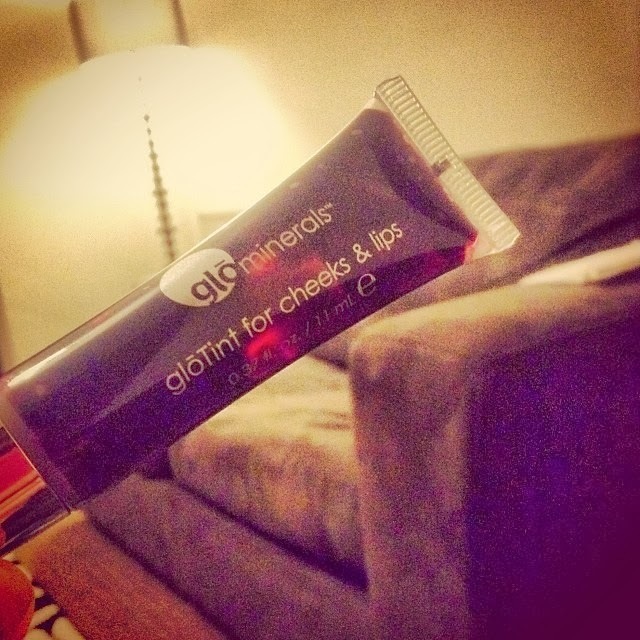 It is a cheek and lip tint by Glo Minerals and I am loving it at the moment! I am in the process of testing this product out so look out for a future review! 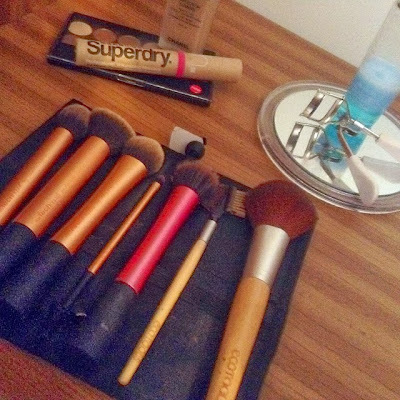 After moving house, I am finally reunited with my daily brush set, hallelujah! At the moment I am using a mixture of Samantha Chapman's Real Techniques brushes as well as my favourite powder brush from Eco Tools which is great for blending out harsh lines. I have finally set up all of my nail polishes! As you can see, I will not need any more for a long time! After much stress, my makeup corner is pretty much set-up now. I am loving how organised everything is, maybe I should do a blog post showing close-ups once my entire makeup collection is organised? As I said before, I am loving ground coffee. 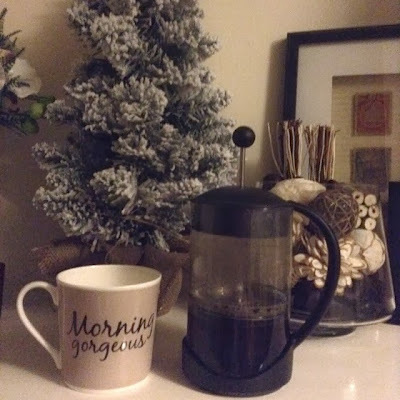 Here is my little cafetiere and my favourite china cup bought for me by my lovely husband. This quote is something I believe we should all be reminded of. Sometimes it's easy to forget how lucky and fortunate we actually are. I sometimes find myself stressing about the smallest things, this helps me to re-evaluate my mood. Sitting in my living room, staring at these gifts was driving me potty haha! My husband spoils me but likes to also torture me by leaving these in plain sight! 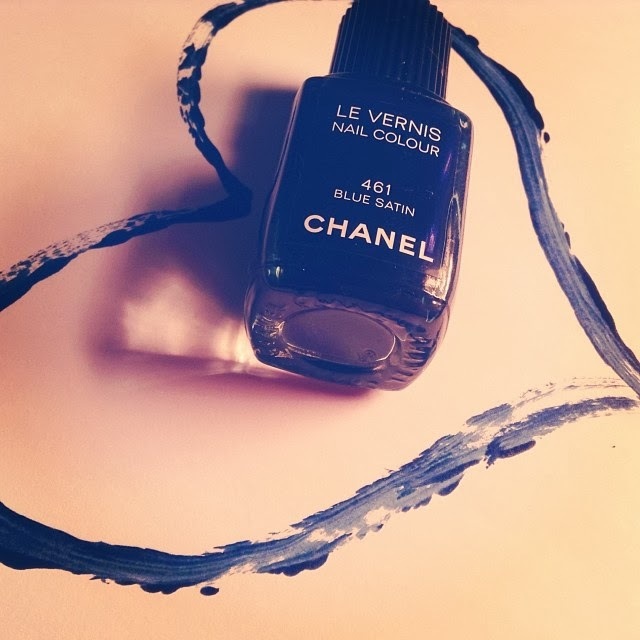 This gorgeous shade of midnight navy is one of my faves for the Winter season. I love this old school picture, taken for a review I did, quite some time ago. 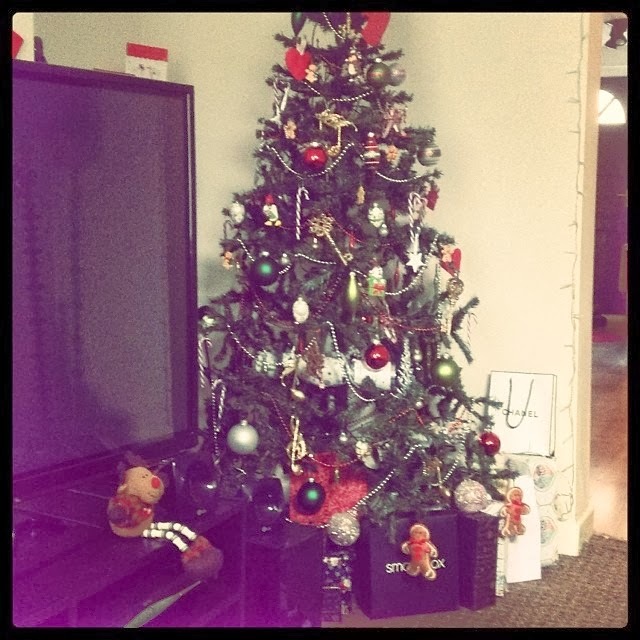 After living in our new home for over two weeks, I decided it was time to decorate the tree. I got to work, ended up attempting to make it gorgeous for approximately three hours before finally giving up and attempting again the following day! A picture of my favourite tree decorations. 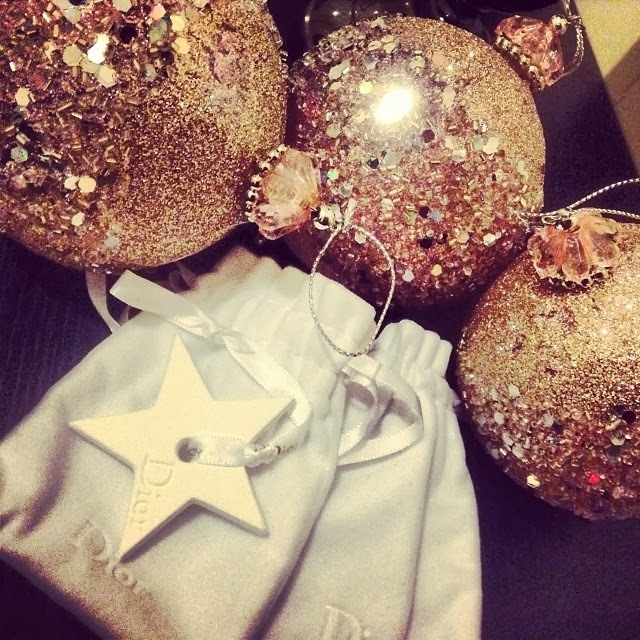 The pink glitter baubles were bought last year from House of Fraser, how beautiful are they?! I also love my Dior star decorations as they add a touch of chic. The finished result... finally! 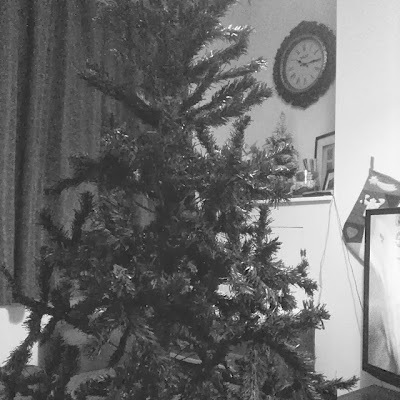 In total, I spent around 6 hours over the two days trying to make this tree work! I now like it but do not think it shows 6 hours worth of work haha! 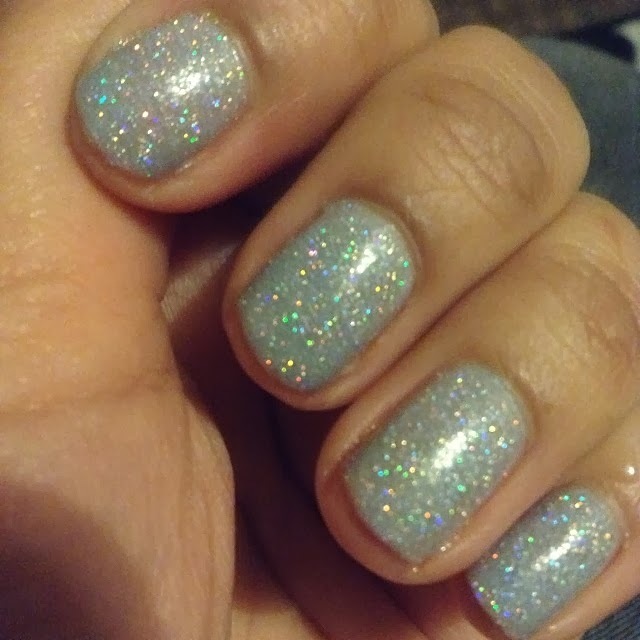 Feeling the holiday spirit, I decided to paint my nails with the most spangly polish I could find. This look was created using two different polishes which will be revealed in a future review. After watching my little brother's Christmas play, my Mum and I wandered back home and decided to cut out little heart bow ties. How cute! 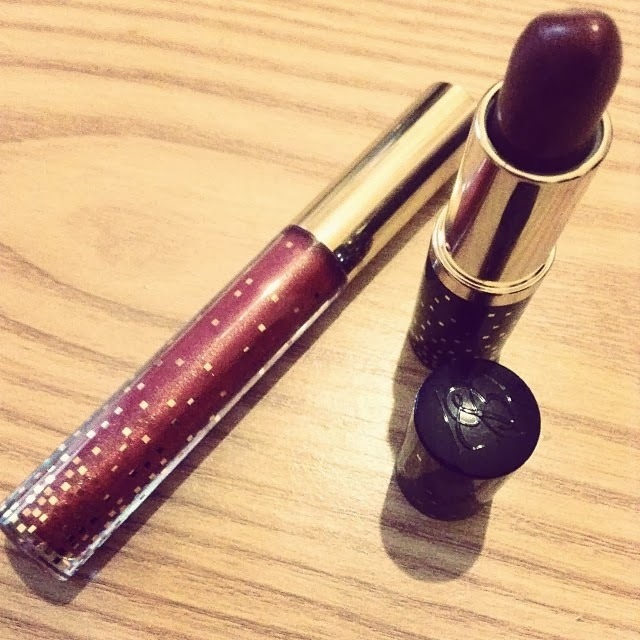 This has to be my most favourite lip combo ever! I have had so many compliments since wearing these two Estee Lauder products together; both of which will be revealed in a future review! Nothing beats a relaxed fishtail braid! 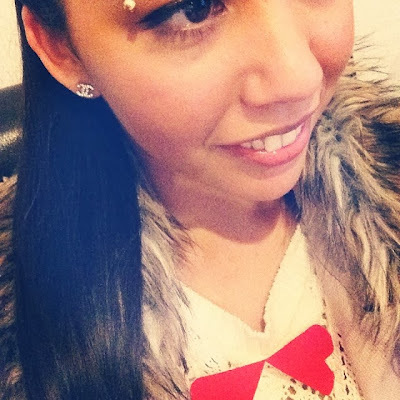 I was having a lazy day but still needed to pop to the shops for some household goods. 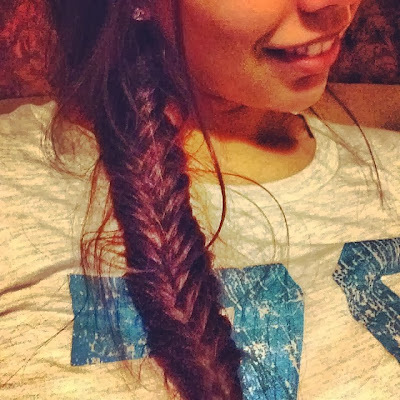 Instead of using heat, I decided to go for a braid. I love how this looks as though an effort was made when in fact, not much was! 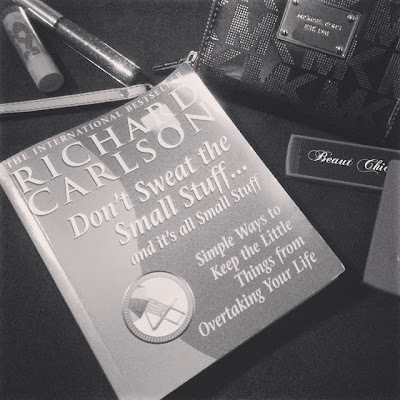 Today has been a very hectic day, in between all of the madness, I sat down to read one of my favourite books by Richard Carlson. "Don't Sweat The Small Stuff" is a great book for anybody who likes "self improvement" books. It is such a motivational read and helps me to feel great, even on the baddest of days. New follower and loving it!!! Thank you very much! I really appreciate your kind words <3 I love organisation, especially when it comes to make-up ;) A big thank you for following! 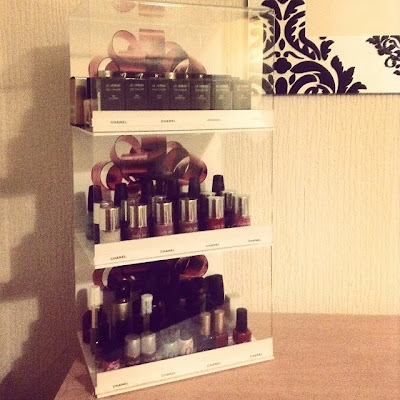 Makeup drawers are something I really want to set up in my room this year! I am slowly expanding my makeup collection and trying new products so this is going to be a great way to keep everything organized! 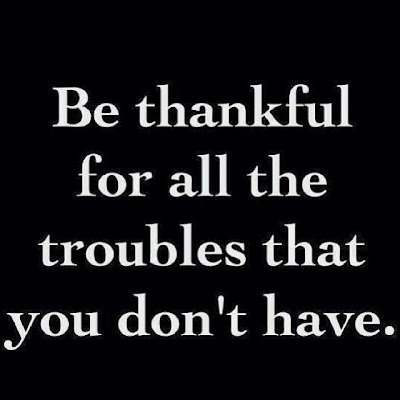 And btw I so understand letting a few weeks pass by without even noticing (I am in my second year of law school) ;). Makeup drawers are such a mess saver! I still have a long way to go as there are so many boxes around the room filled with random beauty items. 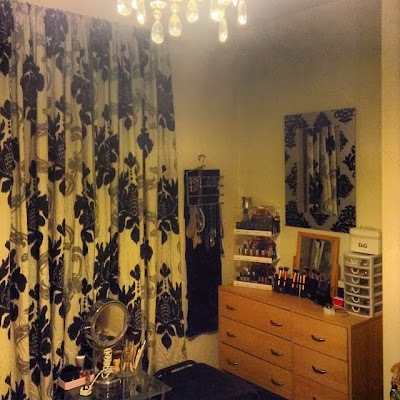 I can't wait to finally have everything fully organised!